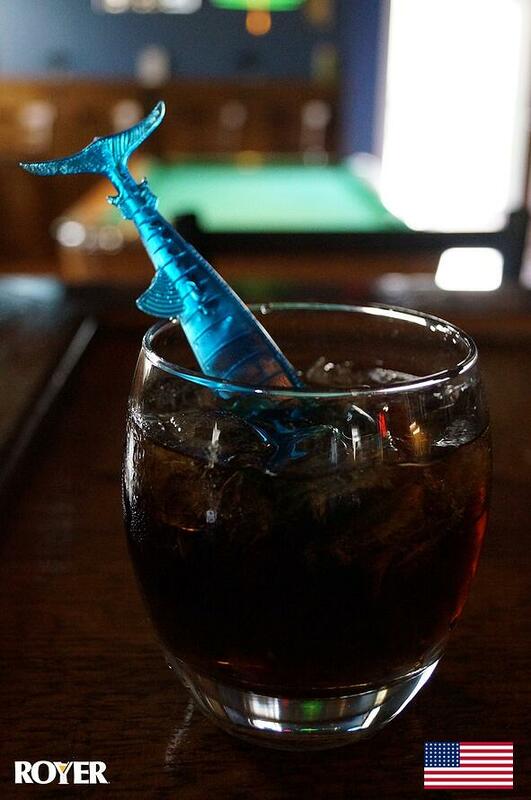 Inspired by vintage stirrers of the past, we're excited to offer new, Marlin themed swizzle sticks! 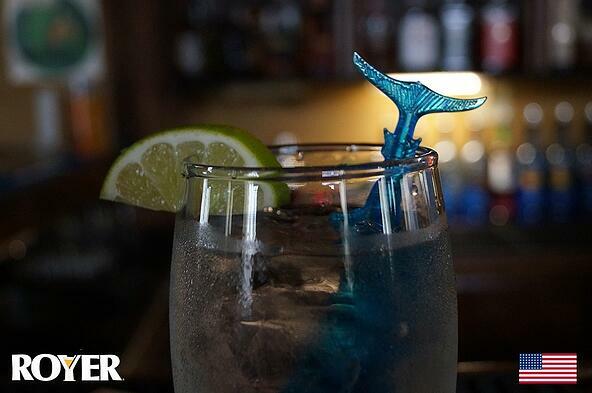 Molded in transparent blue, these fun and attractive garnishing tools are perfect for seafood restaurants, tropical parties & a variety of occasions. 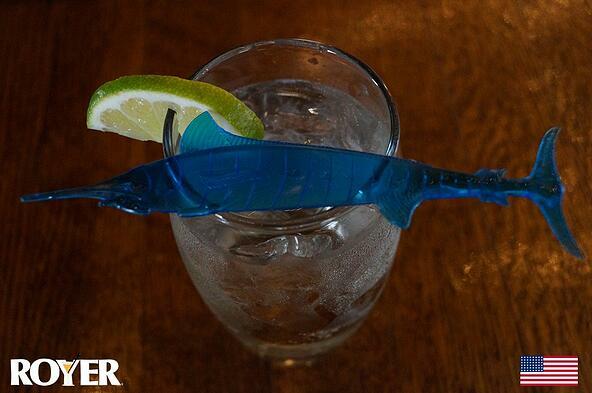 Check out photos of this new & unique stir stick below and let us know what you think!